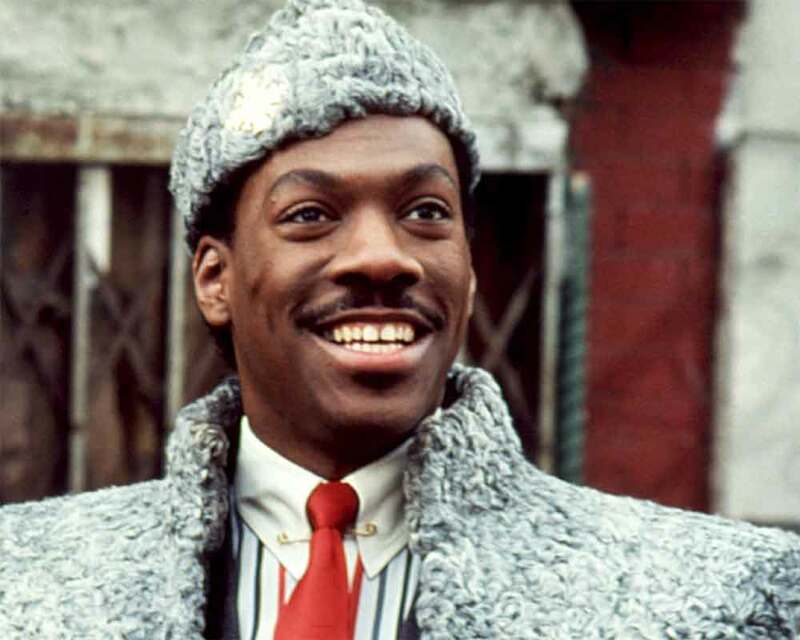 Eddie Murphy's "Coming to America" long awaited sequel has landed a summer 2020 release date. According to The Hollywood Reporter, Paramount announced Monday that the film will hit theatres on August 7 next year. Brewer and Murphy are also working on the Netflix film "Dolemite Is My Name".